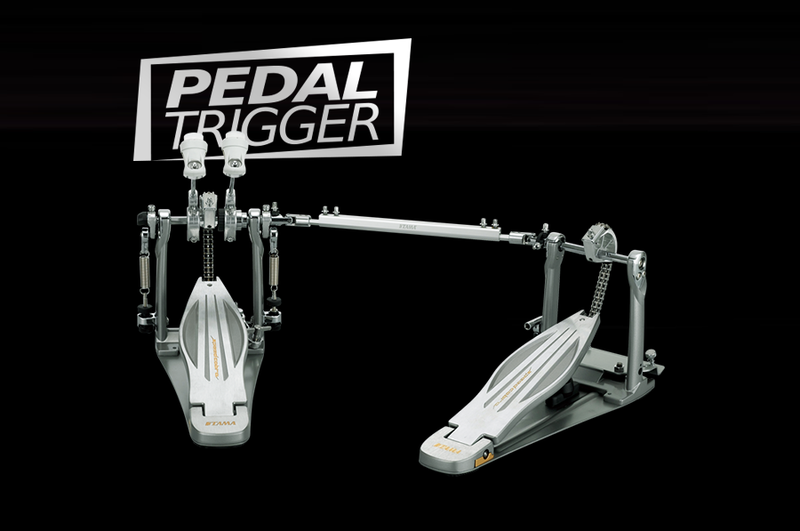 Category: Tama. 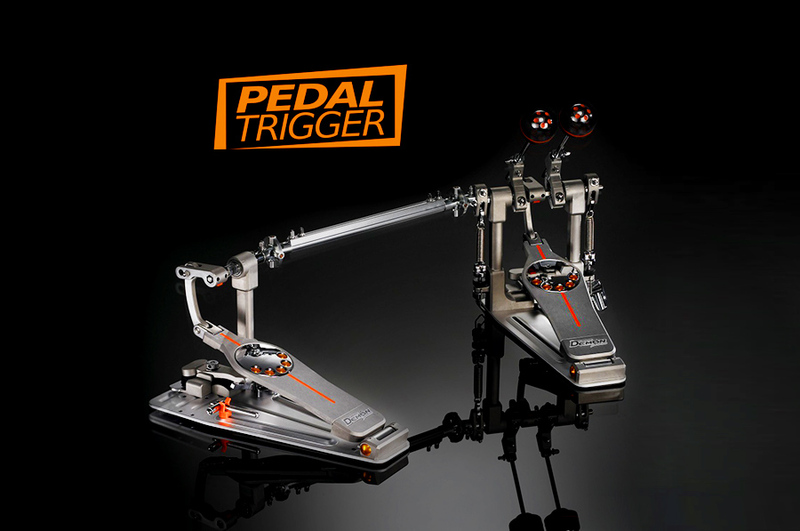 Tags: left foot, Pedaltrigger, speed cobra, tama, TAMA Speed Cobra Left-Footed Twin Pedal HP910LWLN. 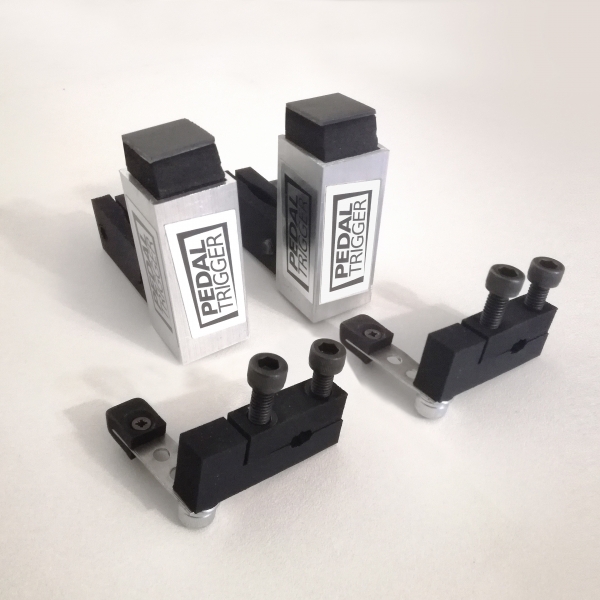 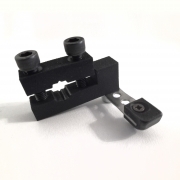 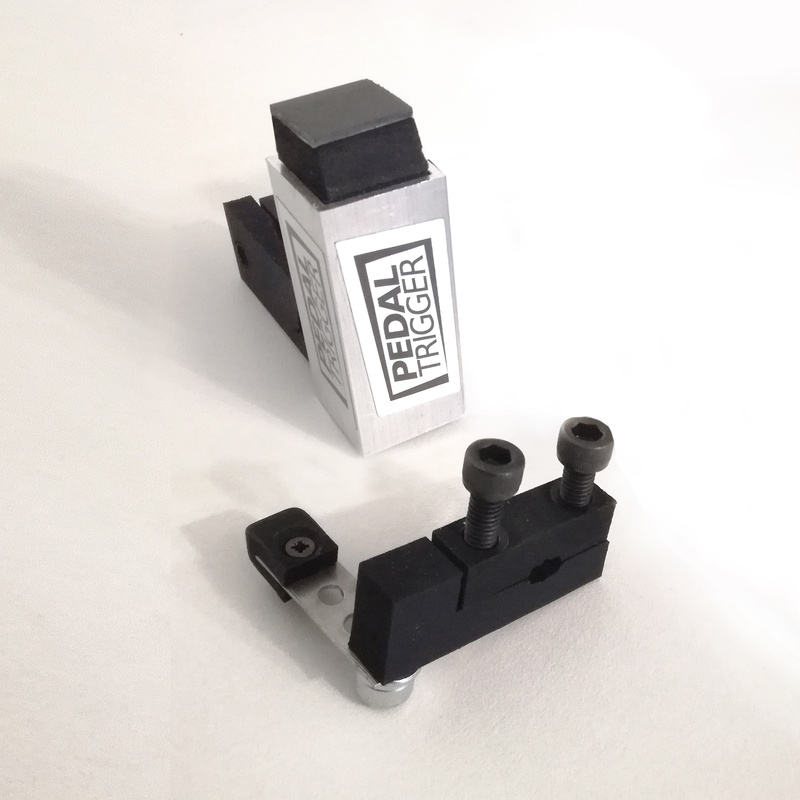 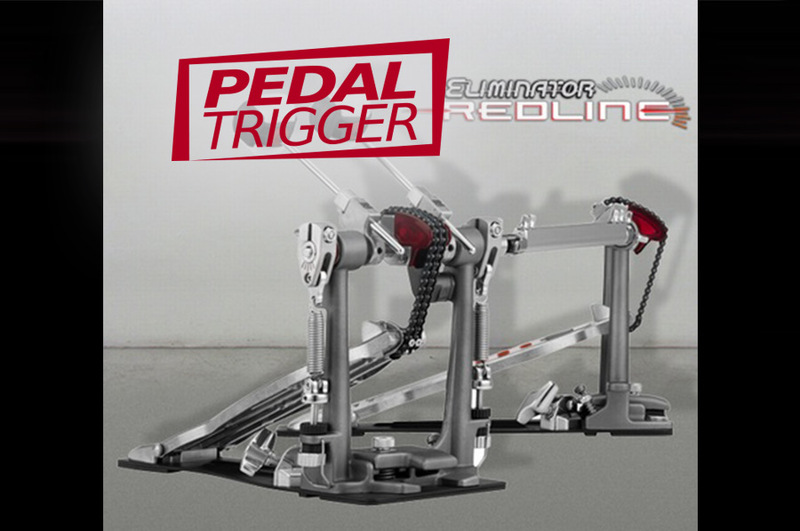 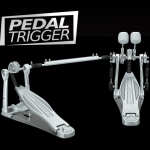 2 Pedaltriggers® for TAMA Speed Cobra Left-Footed Twin Pedal HP910LWLN. 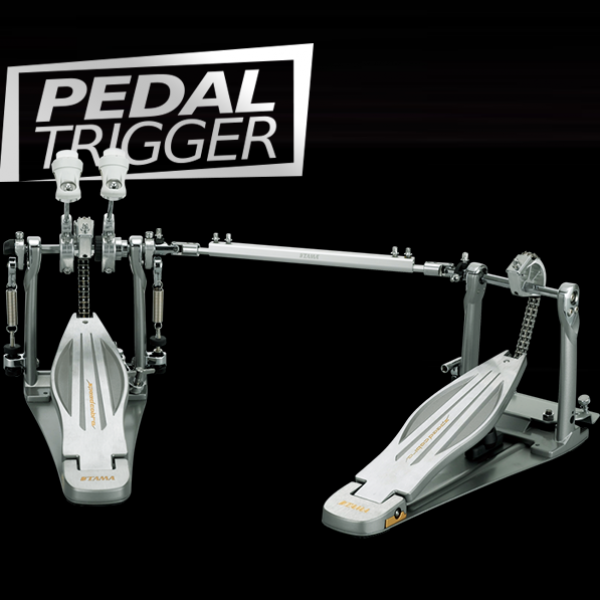 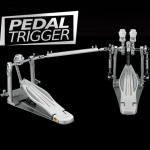 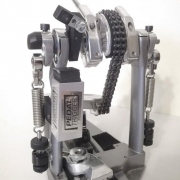 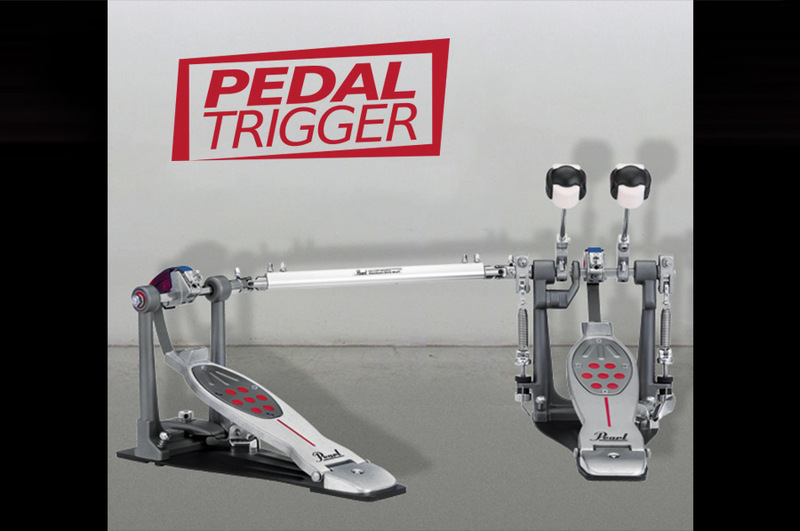 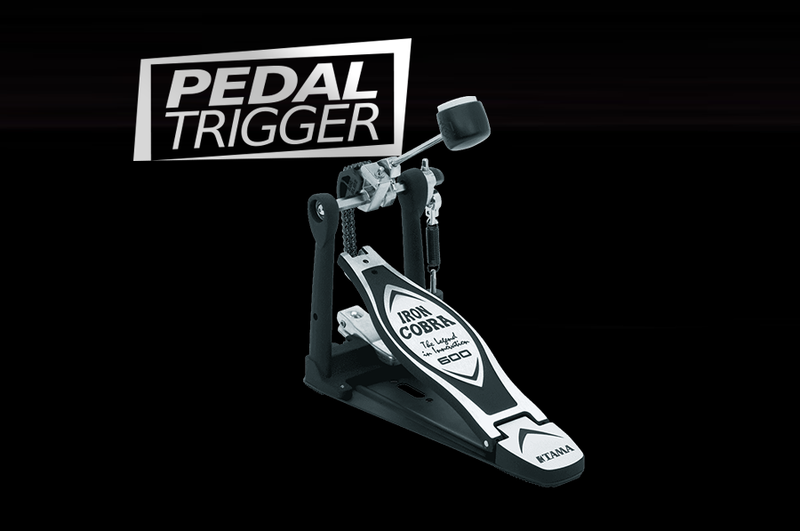 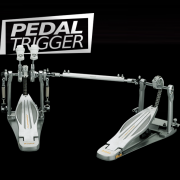 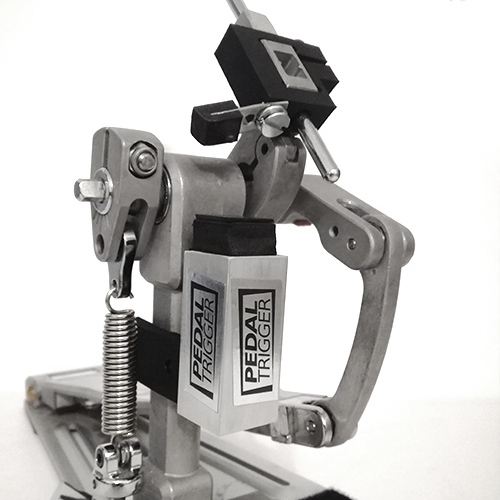 Pedaltriggers makes your TAMA Speed Cobra Left-Footed Twin Pedal HP910LWLN an electronic pedal without needing acoustic trigger in your bassdrum.